But you have the chance to purchase the iPhone with less than 10,000 pricing, with which it will be able to unlimited calls and data etc. for more than one year, then perhaps it can deny it. One of the cool things that Apple's every year after the launch of new iPhones is that the prices of old iPhones decrease. Apple has launched the new iPhone Xs, Xs Max and XR the day before, after which prices of the rest of the other models have been reduced. But you have the chance to purchase the iPhone with less than 10,000 pricing, with which it will be able to unlimited calls and data etc. for more than one year, then perhaps it can deny it. Although price cut by Apple is normal because Airtel is giving the chance that you can buy the iPhone 6 and 6s with the initial price of only Rs. 5100. 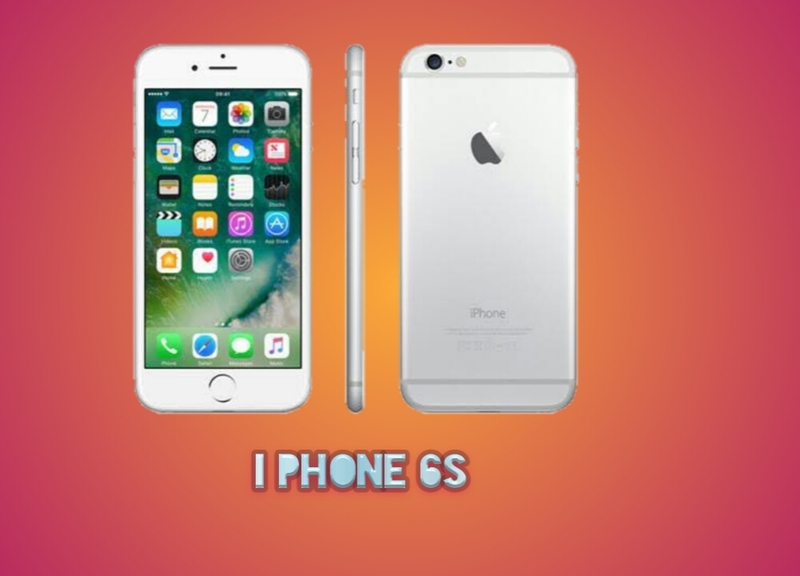 Under which iPhone 6 can buy 5150 rupees and iPhone 6s with a one-time payment of 5100 rupees. However, it is mandatory for the two to buy both with this price that the users will have to take a special Airtel plan on the purchase of these iPhones. In which in the purchase of iPhone 6s, customers will have to take a plan for 18 months for 18 months. That is, every month Rs. 35,388 will be paid according to the payment of Rs. 1966. At the same time, the company will get 100GB data per month, unlimited Calling (Local, STD and Free roaming) and Amazon Prime Subscription for 1 year. Along with this, the security of handset damage protection for 12 months will be absolutely free. That is, the user does not need to pay anything for any of these offers. After this talk of the iPhone 6, with this, the plan for 2099 will be taken for 12 months, in which you have to pay a total of Rs 25,188 per month. With this plan, 50GB of data will be available every month, Unlimited Calling and Free roaming across the country. With this, Free Subscription of Airtel TV will be available till December 31, 2018. Tell that apart from iPhones, Apple has also reduced the cost of both variants of their Watch Series 3. In which GP-only is now available with a price of Rs 28,900 and the LTE-enabled variant is available for sale with a price of Rs 37,900. Let me tell you here that Apple has given all the details about the availability and price of the iPhone in India, but no information has been given about the Watch series so far that it will be available in India.